Behold the newest platform for interactive music videos! The Cube is the latest development in terms of experiencing audio visual projects, each face coming with its own sights and sounds. Users can not only select the part they choose to enjoy, but also the way they interact with the cube itself. The straightforward method views the cube as a 3D model which the viewers can manipulate and spin in all directions. The most visible face is also the one that generates the sound. The viewer can then also choose to see each part individually. A navigation menu in the upper right part of the screen, highlights the visible side and allows the user to switch between the six faces. Last but not least, all parts can also be viewed simultaneously, unrolled, in a multiple-screen manner. Created by Google Creative Lab, the same company responsible for the interactive design of The Wilderness Downtown and Just a Reflektor, the Cube application is aimed to be used with Google Chrome and Android interfaces. Watch below a making of video: The interactive psychedelic music video for The Presets’ “No Fun” track thus serves merely as an example of the platform’s potential, Google’s ultimate goal being to create a new story-telling method for future experimental art projects. We’ll just have to wait and see if this visual style is embraced by more creators! 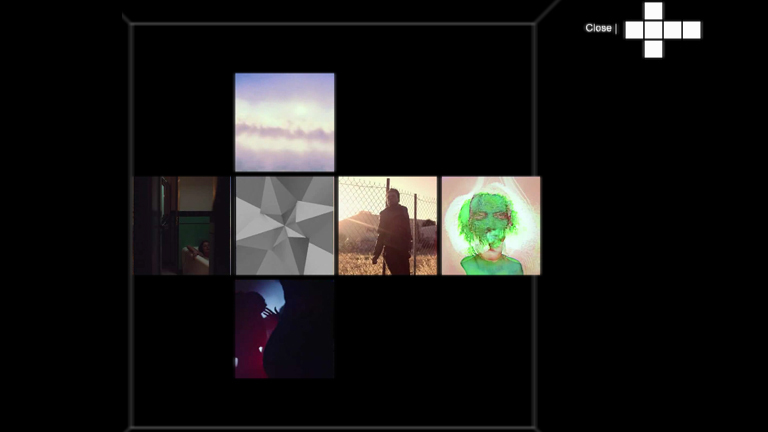 Behold the newest platform for interactive music videos! 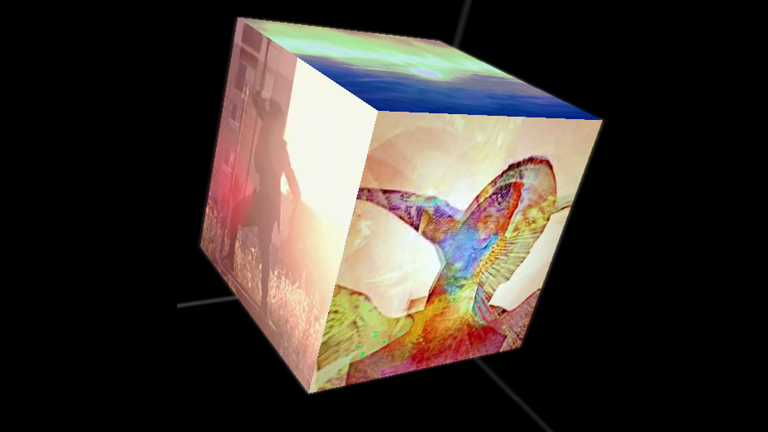 The Cube is the latest development in terms of experiencing audio visual projects, each face coming with its own sights and sounds. Users can not only select the part they choose to enjoy, but also the way they interact with the cube itself. The straightforward method views the cube as a 3D model which the viewers can manipulate and spin in all directions. The most visible face is also the one that generates the sound. The viewer can then also choose to see each part individually. A navigation menu in the upper right part of the screen, highlights the visible side and allows the user to switch between the six faces. Last but not least, all parts can also be viewed simultaneously, unrolled, in a multiple-screen manner. 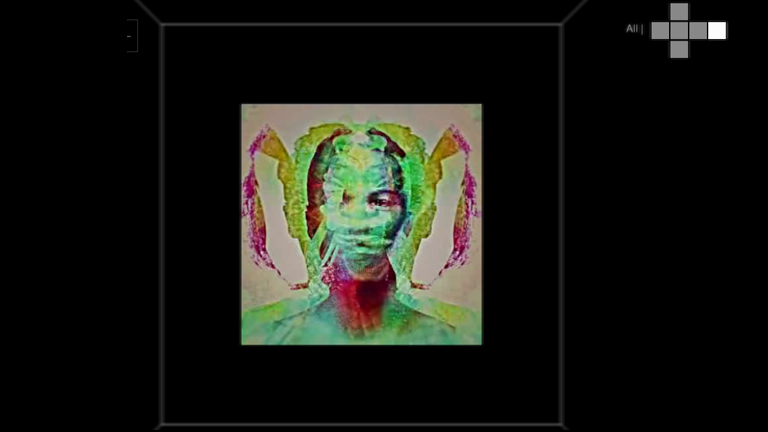 The interactive psychedelic music video for The Presets’ “No Fun” track thus serves merely as an example of the platform’s potential, Google’s ultimate goal being to create a new story-telling method for future experimental art projects. We’ll just have to wait and see if this visual style is embraced by more creators!